The State Board of Fire Services is an 17-member advisory board to the California State Fire Marshal. The Board is comprised of representatives of fire service labor, fire chiefs, fire districts, volunteer firefighters, city and county government, Office of Emergency Services, and the insurance industry. The Board is chaired by the California State Fire Marshal. The Board provides a forum for addressing fire protection and prevention issues of statewide concern; develops technical and performance standards for training of fire service personnel; accredits curriculum; establishes policy for the certification system for the California Fire Service; advises the State Fire Marshal on dissemination of regulations; and sits as an appeals board on the application of California State Fire Marshal regulations. CalChiefs representative on the Board is shown below. 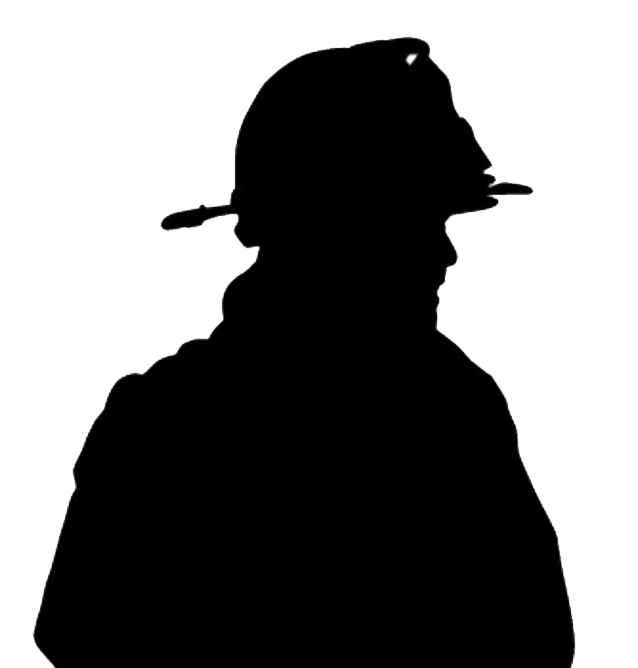 Select the following link or a full list of the State Board of Fire Services members http://osfm.fire.ca.gov/boardfireservices/pdf/roster.pdf .